Photography and travel seem like they go hand in hand. There are so many gorgeous locations in the world, it's hard not to want to photograph them all. Unfortunately, for most of us, our schedules and budget won't allow us to jetset around the world in search of the perfect photograph. That's why we have to make bucket lists. Of course, we'll all be drawn to different types of environments—some like tropical, some like snow, some of us prefer the forest to the beach—but, here's a quick list of some of the most traveled to locations by photographers. Iceland has become a major destination for photographers, which comes as no surprise given all the natural wonders to be found there. Iceland is famous for it's prime Northern Lights viewing and its 130 volcanic cones. Only a handful are active, but the inactive volcanoes still make beautiful mountains. Iceland really seems like a no-brainer if you're into landscapes and/ or night sky photography. Mongolia is a bit off the beaten path, but for many, that's part of the charm. Just hire a guide with a good reputation and set off on to an adventure. There's a little something for all sorts of photographers ranging from landscapes, documentary, culture, and wildlife. 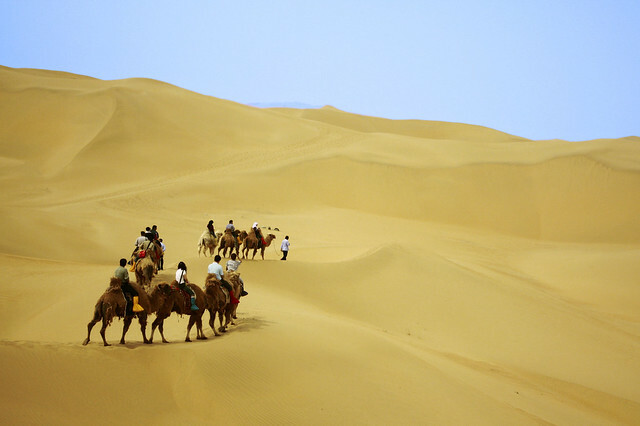 Popular attractions are the horse races and camel trekking. The Mongolian people are a beautiful community and even portrait photographers will find opportunities to create breathtaking images. 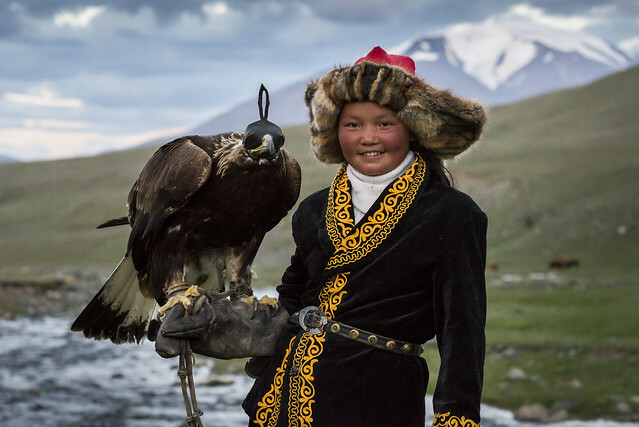 Below, we see a Mongolian girl posing with one of the regions famous golden eagles. This continents vastness and sheer scale can be an overwhelming adventure in the best kind of way. And who doesn't love penguins? 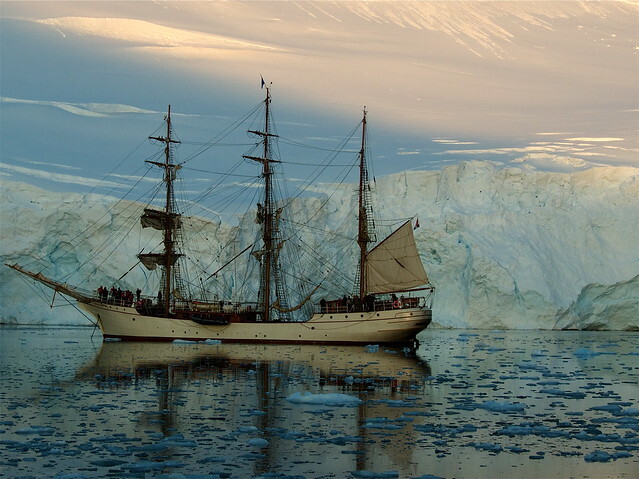 Although, there's a lot more to Antarctica than just it's penguins–there's actually 46 species of birds to be found in the Antarctica. There's also whales, seals, and other aquatic wildlife in addition to all kinds of fungi, moss, and insects in case you want to get your macro on while visiting the area. Landscape photographers will be at no shortage of horizons to aim their cameras at with all the incredible glaciers and ice formations. This wouldn't be a very good list of places to photograph if New Zealand didn't make the list. Anyone familiar with Trey Ratcliff's work will know just how jaw dropping New Zealand is. It's a landscape photographers paradise and an absolute playground for bird photographers. You'll find a glorious mountains, serene beaches, and even a vibrant city and nightlife. Okay, not just Venice, all of Italy is beautiful and has culture, city life, farmland, and coastal regions to please every photography. But, there's an unparalleled beauty about Venice that is hard to replicate. Plan a visit around the month of February to experience the annual Venice Carnival where festival goers dress in traditional Venetian masks and costume before taking to the streets. Be sure to have your camera on you around the golden and blue hours, when the sky is often vibrant colors which vividly reflect on the canal water. In fact, just be sure to have your camera all the time. A tropical paradise with a twist. 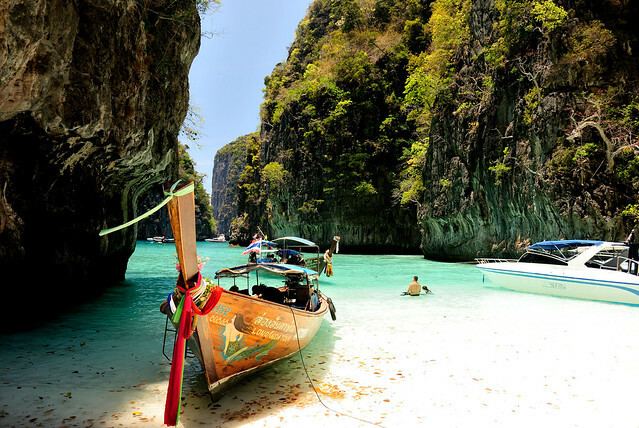 There are lots of pristine beaches to photograph, along with lush rain forest, wildlife, and Thai culture as a whole. Get a little street photography in at the Floating Market, grab some architectural shots of the many temples, and visit a reputable elephant sanctuary, and satisfy your craving for some food (photography) at any of Thailand's bustling rows of street food vendors. Of course, this list barely scrapes the surface of places I think we should all be able to photograph at some point in careers, but I'm not sure anyone has the time to read an unabridged version of the list. Your time will be much better spent touring one of these locations with a camera in tow. Be sure to tell us where it is you want to photograph the most in the comments section below and share your stories/photos of some epic adventures you've gone on in the past.